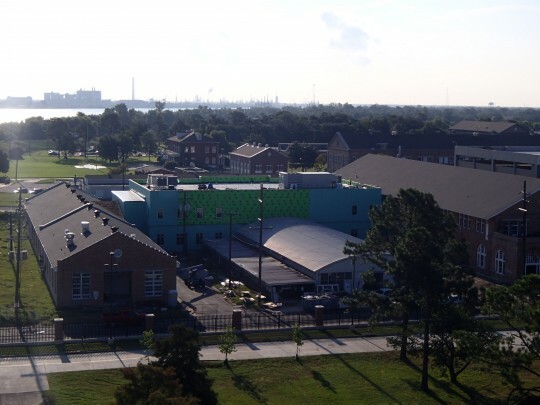 Inspired by the acclaimed military academy model employed by the Noble Street Charter School in Chicago, the New Orleans Military and Maritime Academy (“NOMMA”) opened its doors in August 2011. 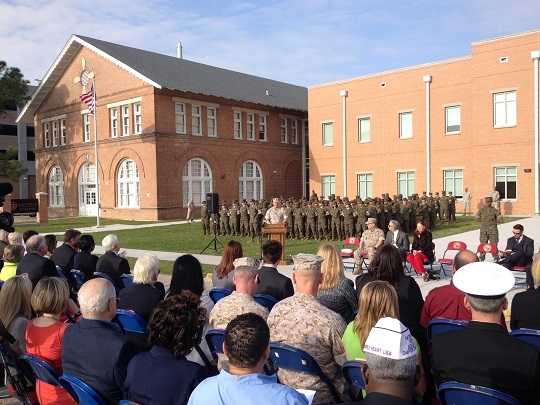 Requiring that all its student-cadets enroll in an on-campus Marine Corps Junior Reserve Officer Training Corps (MJROTC) unit, NOMMA accepts all students who have passed Louisiana’s 8th Grade high-stakes LEAP test. Students defined by the state as “at-risk” are particularly sought. School leaders believe that NOMMA’s emphasis on self-discipline and “moral literacy” coupled with a “standards-based” curriculum that clearly defines academic and behavioral expectations, creates a uniquely potent platform to inculcate good habits in today’s youth. 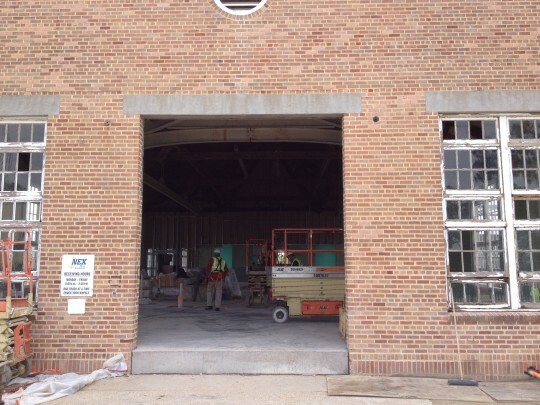 The charter school opened in a temporary facility, a former public elementary school dating to the 1950s, but from the beginning its leaders envisioned moving to a permanent home. 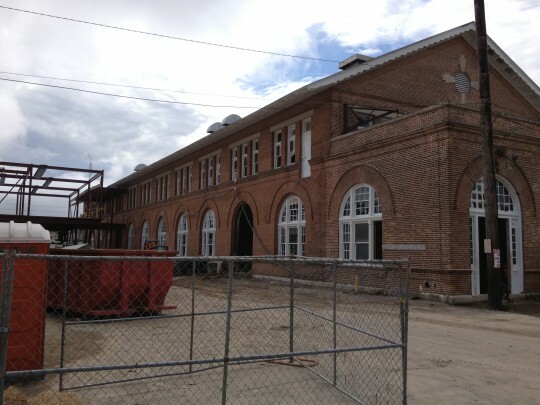 A plan was devised to rehabilitate historic Buildings 16 & 71 in Federal City, a former naval base, and link them with new construction to produce an 85,000 square-foot, state-of-the-art school campus. 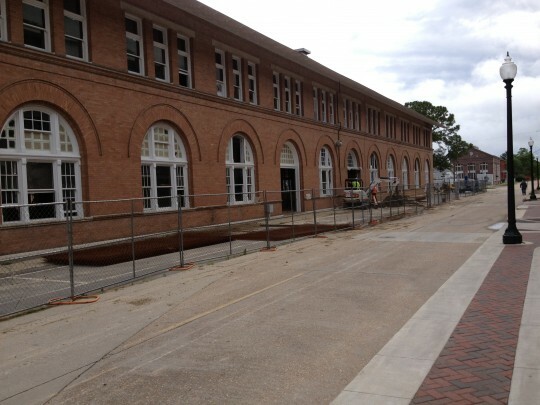 In October 2012, Crescent Growth Capital helped NOMMA close on a $17.9 million aggregate QEI with Dudley Ventures and SECDE Ventures, leveraging CDBG proceeds and Qualified Zone Academy and Qualified School Construction Bonds (“QZABs” and “QSCBs”) to help fund the $18.4 million construction budget. 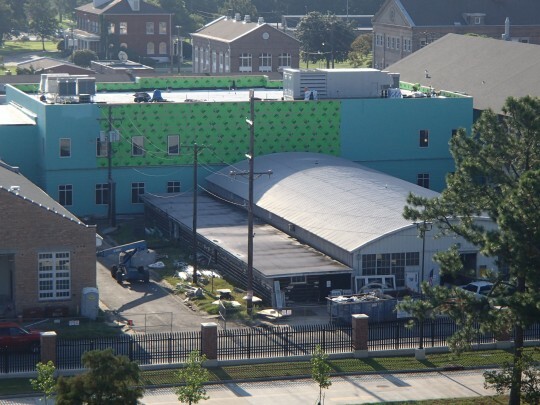 The closing was a massive undertaking, requiring a team effort from a number of parties, including Iberia Bank, the New Orleans Federal Alliance, the Algiers Development District, the U.S. Marine Corps and the Louisiana Office of Community Development. 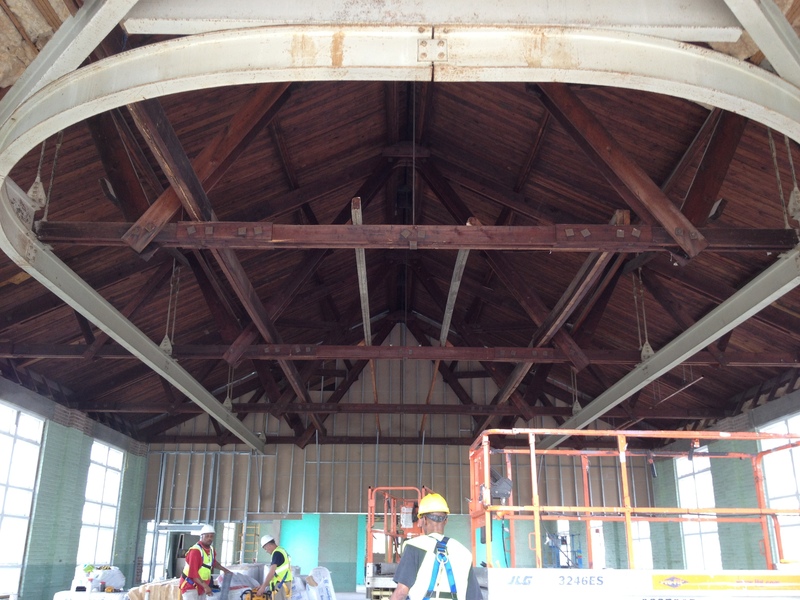 Simultaneously, CGC authored sets of federal and state historic preservation certification applications for Buildings 16 and 71, mediated between project architects and the Louisiana Division of Historic Preservation, and aided in the creation of a new National Register Historic District: the U.S. 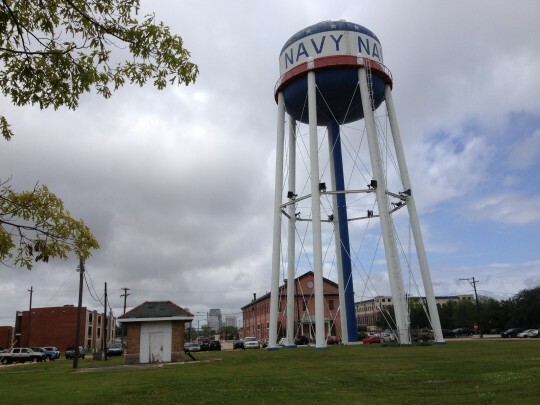 Naval Station Algiers Historic District, which came into being on September 11, 2013. 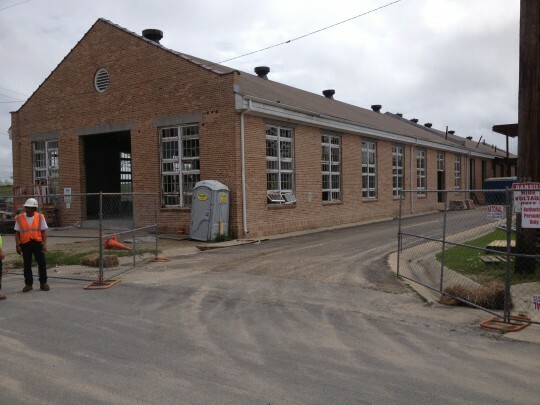 In 2014, the historic tax credit application and financing process was closed out, with NOMMA having incurred $10 million in Qualified Rehabilitation Expenses. 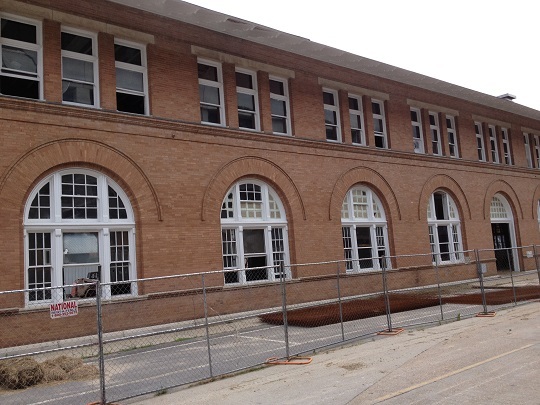 This QRE total generated over $4.5 million in federal and state historic tax credit equity for the school. For more information on the school, please visit their website.